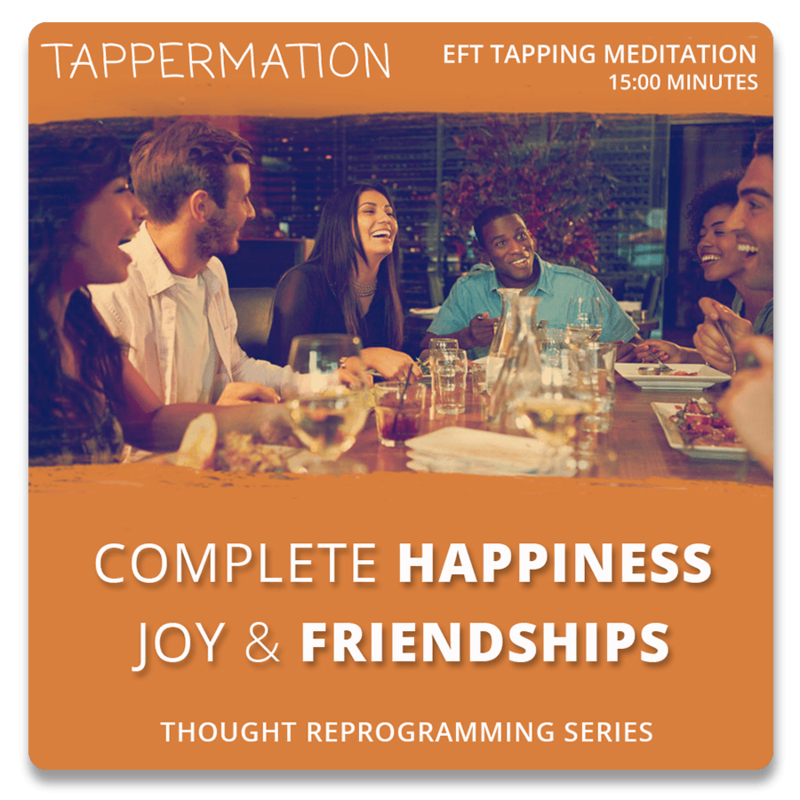 Reprogram your mind to feel happier in your day to day life, eat well, start to enjoy your friendships and attract better friends, love yourself by reprogramming your thoughts! This track contains brainwave entrainment of Binaural Beats and Isochronic Tones to assist in reprogramming your thoughts, along with 7 EFT tapping points. By Tappermation.